We at AOS IT, top rated Web Designing Company in Abu Dhabi for Custom Web Designing, E-Commerce Web Designing/Development, CMS Web Designing/Development and Web Portal Development. 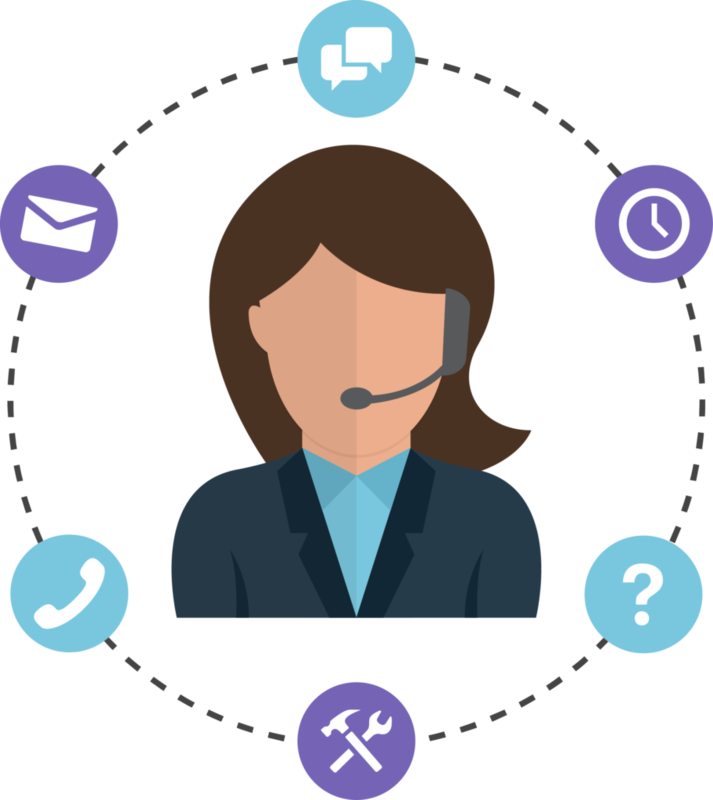 Every Website that we create is designed and built by our in-house team of professional web designers who have many more years of experience. 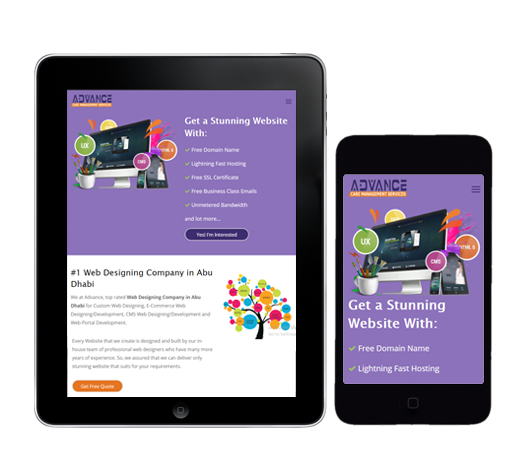 So, we assured that we can deliver only stunning website at your exact requirements. We design & built website with responsive layout that means, it can seamlessly fit for any devices such as smart phones, tablets, laptops and desktops. In addition to that, We can also do some basic and recommended SEO optimization for your website that includes robots.txt file creation, XML sitemap creation, Search Engine Site Submission, Image Optimization and Minification. This is why, we have a reputation of being the best web designing company in Abu Dhabi. 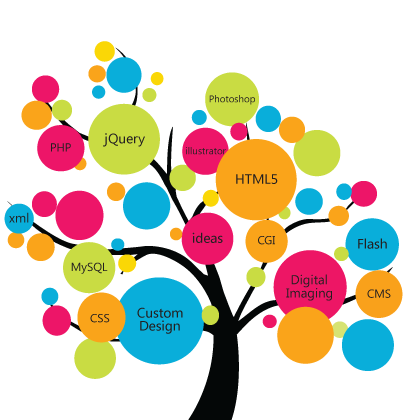 We understand that finding competent web designing companies in Abu Dhabi can be difficult. However, at AOS, we offer professional web designing services at fair & competitive price than any other similar web designing companies in Abu Dhabi and UAE. 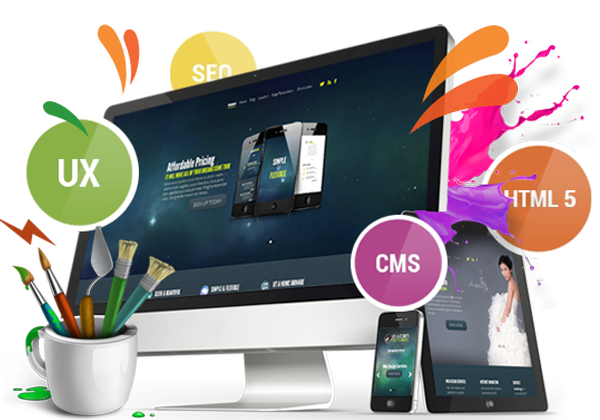 So, If you need amazing, and fully functional website for your business? Please get in touch with out experts! Thanks for the professional services. You guys are really brilliant and awesome. I really happy with the design and most importantly the support they provide. Honestly, I don't have any idea about my website. But, the designing team just sit with me and they point me in right direction. After the website completion, still they maintain the good relationship with me. I really happy with this company.